Please confirm the fields, check the verification box, and click submit to send. 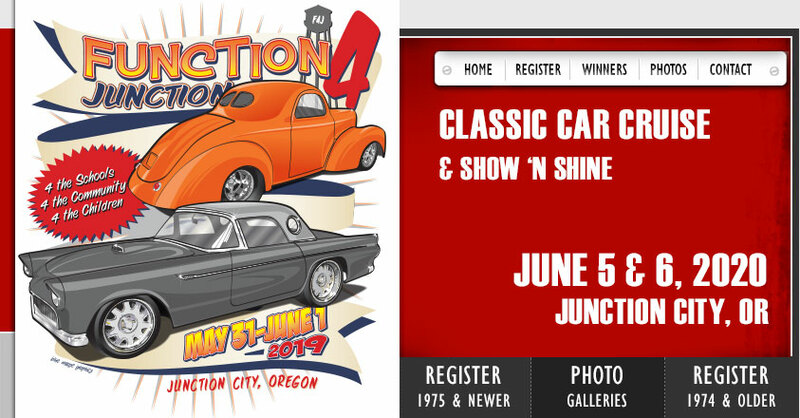 Thank you for supporting the children, the schools and the community of Junction City, Oregon! © 2007-2018 Function 4 Junction. All Rights Reserved.